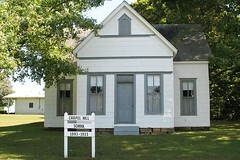 In use from 1893-1933, this school is located just a couple miles from the Navilleton School on the same road. 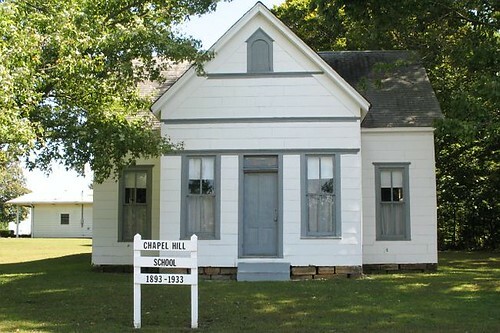 I'm not exactly sure why this tiny rural community needed 2 schools in such close proximity, though it's possible that the Navilleton school served mostly Catholic families while this school served primarily Protestant. Or there were simply a large enough number of children in the area that it warranted two different schools.